Police are investigating a shooting in a residential area in the City of Monroe Tuesday evening. Around 8:03 p.m., Monroe Police responded to gunshots fired in the 300 block of Kentucky Avenue. At the scene, officers found an adult male and female victim suffering from gunshot wounds. 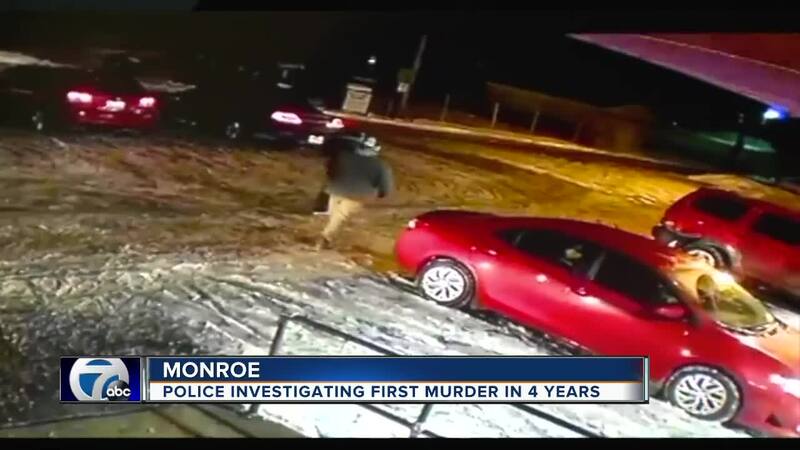 MONROE, Mich. (WXYZ) — Monroe police continue to look for a killer after two people were shot Tuesday night outside of a house on Kentucky Street. 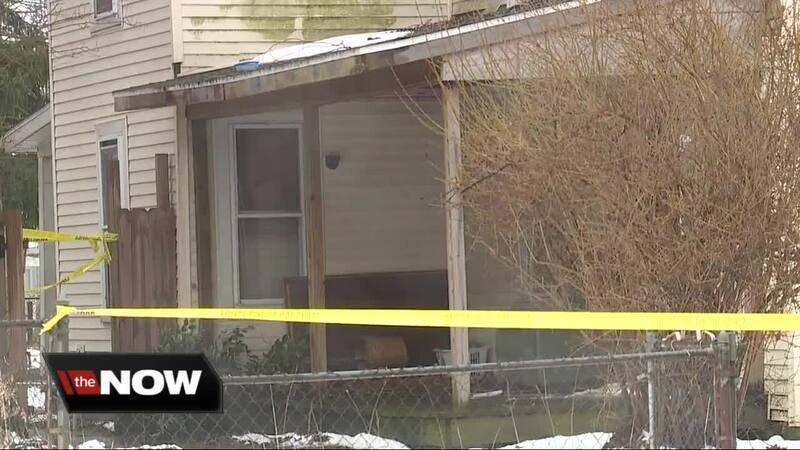 A 37-year-old man was shot in the neck and died. A 34-year-old woman was shot twice but survived. She told police the first name of the man who did it. Police say they are looking for a 23-year-old man who lived in that house. Surveillance video from a nearby store shows a woman and man walking by just before 8 p.m. The shooting happens outside of camera range. Then at 8:07 p.m. police are seen pulling up. Police are not releasing the names of the victims. They say it could be drug-related. People say this neighborhood in Monroe is known for drugs, heroin and pills.